Valentine Day is coming soon and will be the best gift for her? Why not consider perfumes as it is an ideal gift option, especially in gift sets format. They are versatility ideal for any occasion since they are already in commemorative packaging and are inclusive of regimental items like perfume and lotion. I will prefer a perfume as a gift as I feel it more prestige. Recognizing this appreciation for perfumery, ENCHANTEUR is introducing five distinctive perfume gift sets which are made available in beautifully designed boxes, suitable for all celebrations – be it anniversaries, festivities, birthdays, achievements and appreciation days. Also, these travel-friendly EDT pack sizes of 15ml makes the gift set great for surprises and easy to carry in a handbag. ENCHANTEUR has built its reputation as the leading quality French-inspired fine fragrances and personal care brand where each fragrance has been carefully curated by French perfumers. 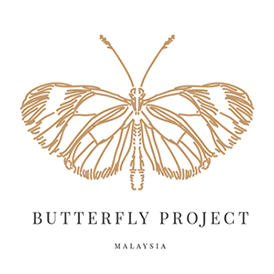 We pride ourselves as fulfilling a woman’s needs to create a wondrous journey of love with purpose and elegance. Mon Amie which translates to the meaning of My Friend, keeps a girl smelling pleasant and fresh when she is out and about; while Belle Amour which means Beautiful Love, a scent of admiration for that dream girl. These two embody the truest friendship and youthful love. Bearing unique ingredients, these floral fragrances are bound to guarantee a fun-filled girl’s day out and a lovely evening date. This is perfect as a gift to celebrate, as the fragrances come in a cute-sized chamfered bottle with the ENCHANTEUR Paris signature ribbon cap – as if a gift tied with a ribbon. 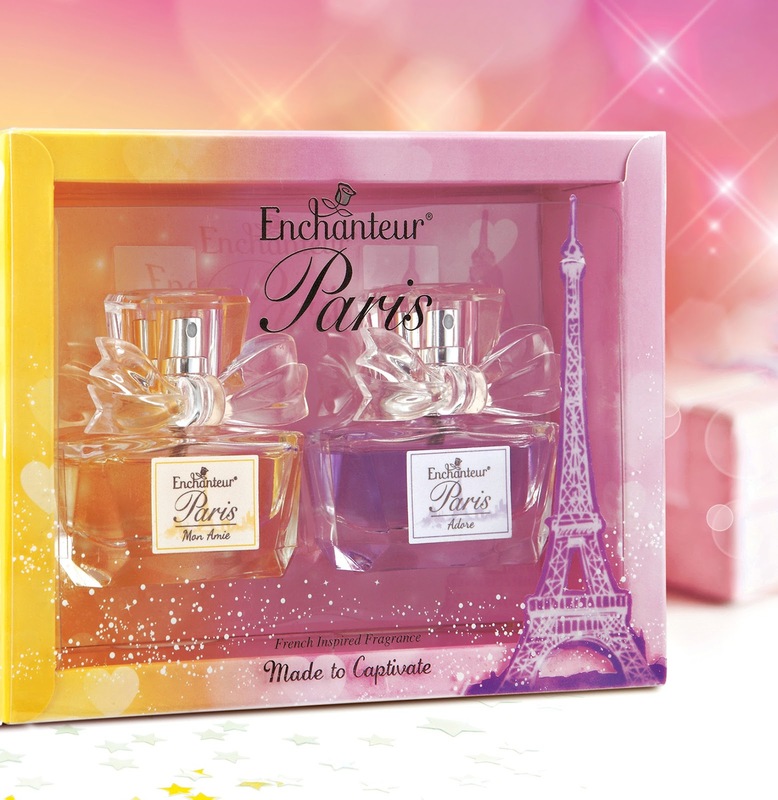 The two bottles are packaged beautifully in a gorgeous clear box with the ENCHANTEUR Paris Eiffel Tower. This gift set consists of a 15ml bottle of Belle Amour and Mon Amie EDT respectively and is exclusively available at Watsons stores nationwide. Consisting of two bottles of 15ml Mon Amie and Adore EDT, this gift set is set out to enchant and captivate those around her. Mon Amie is the scent of her captivating personality in all relationships, where it perfectly embodies her bright and sunny persona. Adore resembles the scent of your favourite, adorable girl who has created a lasting impression. This gift set is impeccably stunning and set to make her feel uplifted, special and confident. It is available exclusively at Watsons stores only. This enchanting set contains a bottle of 15ml EDT and a 100ml tube of nourishing Light & Fresh hand and body lotion, both in Mon Amie variant. The fragrance is rejuvenating, and the lotion is enriched with aloe vera, portulaca, liquorice extract and sunscreen agent to protect skin plump, brightened, moisturized and protected from UV rays. 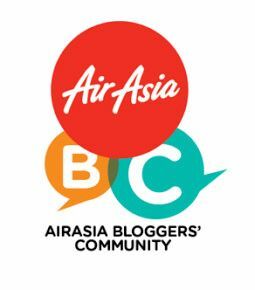 The non-greasy and lightweight formulation enables her to go about her daily activities comfortably and hassle-free. That girl acquaintance would smell wonderful all day long while having her basic daily care regime taken care of. 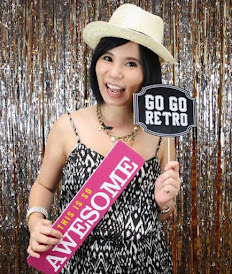 Express your gratitude to her for being such a gem! These two items are intricately packed in a cheerful, yellow box and this is exclusively available in Guardian stores nationwide. This gift set comprises of 15ml bottle of Mon Amie and Charming EDT each, Inspired by the day-and-night concept, this set complements the girl’s lifestyle where she has different scents for different occasions at different time of the day. During the day, she has the Mon Amie persona – jovial and approachable and when evening comes, she prepares for night out with an irresistibly sophisticated scent which will keep him spellbound. 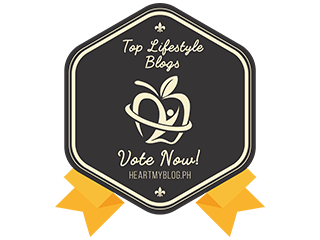 This gift set is made available in both major retail stores nationwide and Lazada. 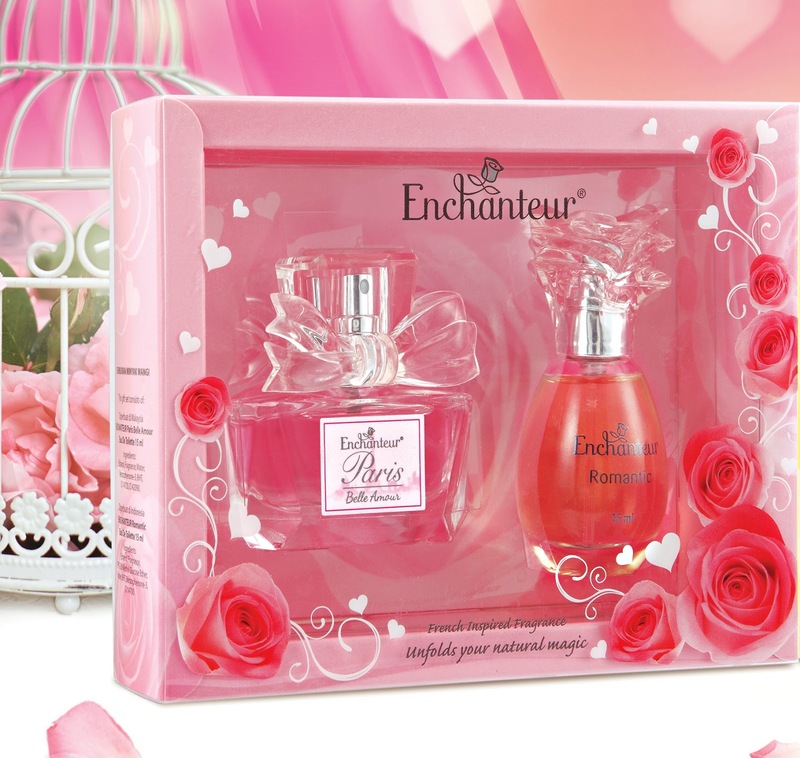 Enthused by her romantic side, ENCHANTEUR introduced a gift set available in a passionate pink colour box – inside includes a Belle Amour and a Romantic EDT at 15ml each. The pleasing scents are meant to ignite sparks of courting love and to make each moment spent together special. You will be mesmerized by her grace and beauty and will fall head of heels with her over and over again. The gift set is available at major retail stores nationwide and Lazada. 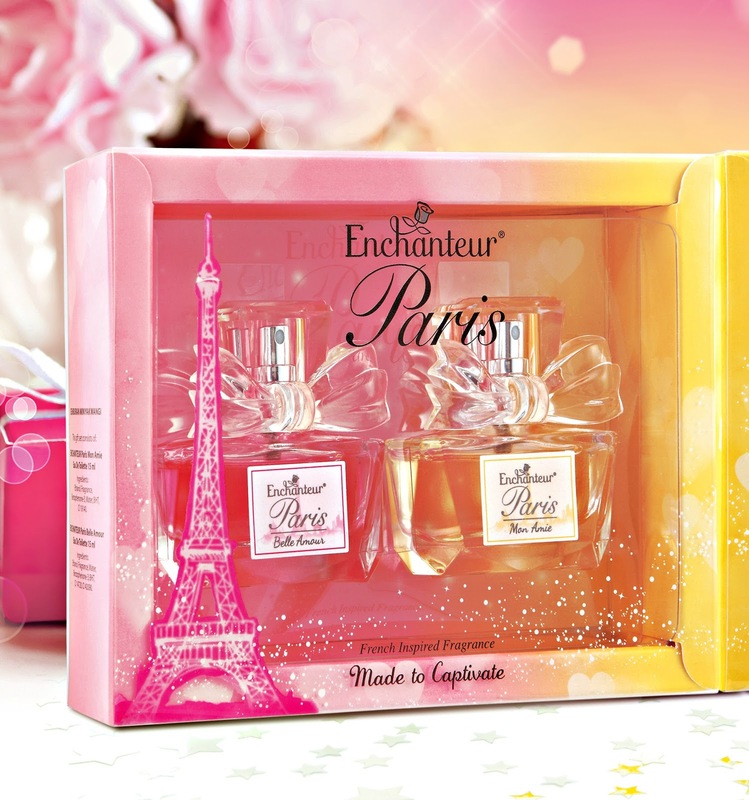 ENCHANTEUR PARIS MINIATURE EDT GIFT SETS are priced at RM34.90 in both West and East Malaysia. 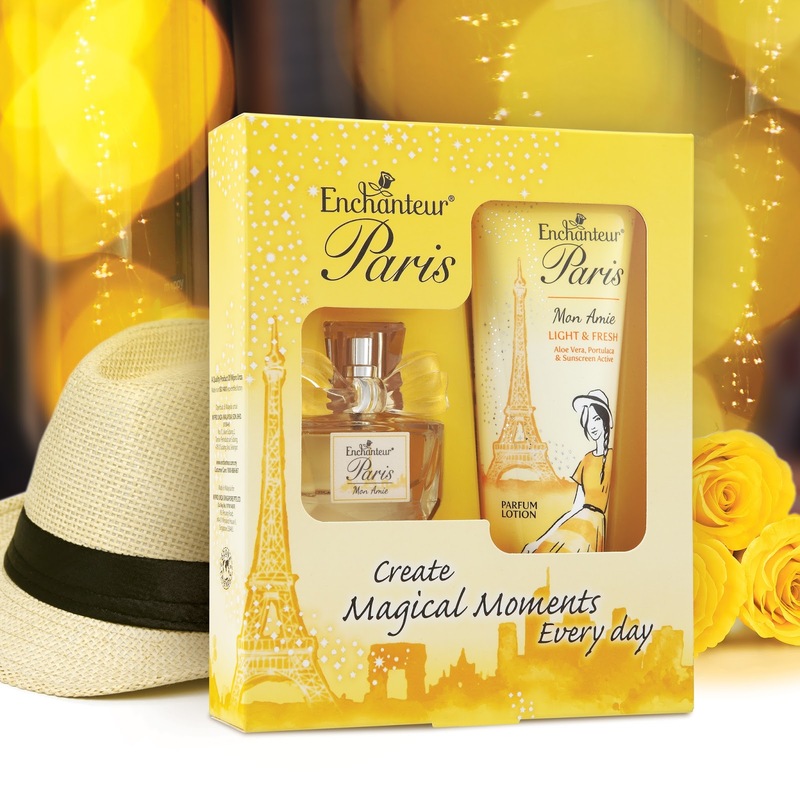 The ENCHANTEUR PARIS MON AMIE GIFT SET is priced at RM23.50 in both West and East Malaysia. 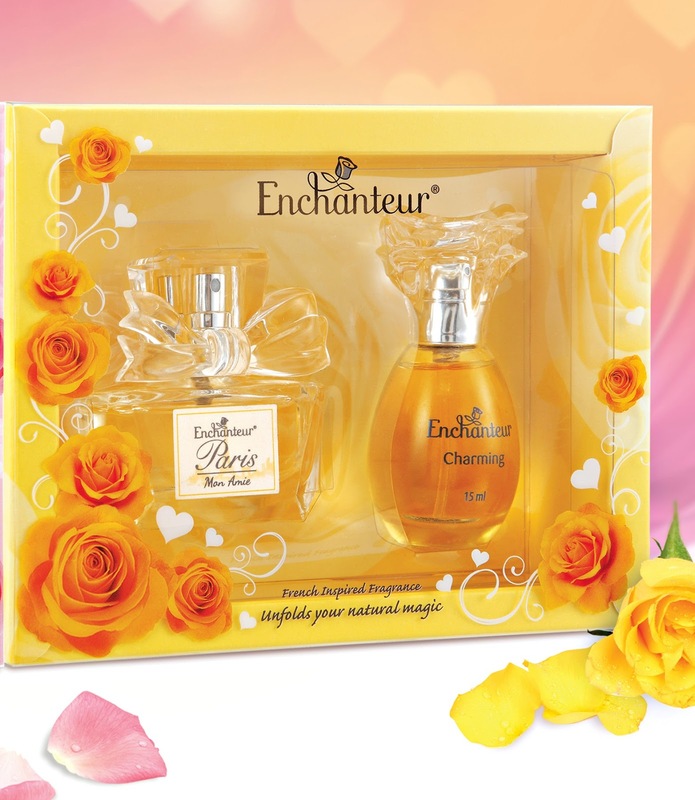 Furthermore, the ENCHANTEUR MINIATURE GIFT SETS are priced at RM34.90 in West Malaysia & RM36.70 in East Malaysia.